Do You Need A Safety Consultant in Chicago IL? If you are not totally satisfied with the current status of your occupational safety and health program, let us help. Our network of highly qualified safety consultants in Chicago IL can provide you with basic OSHA compliance assessments, help design and implement advanced strategies to make your safety and health program more effective, and conduct training for your workers and supervisors on a wide variety of occupational health and safety-related topics; we can even staff and/or manage your safety department. So if you need a safety consultant in the greater Chicago area, contact us to let us know – How can we help you? We help employers in or around Chicago IL who are looking to get a handle on the state of their overall safety and health programs. Our on-site assessments are conducted by highly qualified Chicago-based safety professionals, and can range from a basic OSHA compliance audit, which tells you how well you would fare in an OSHA inspection, to a comprehensive assessment of the advanced health and safety program elements that must be implemented to reduce accidents and help you qualify for OSHA’s Safety and Health Achievement Recognition (SHARP) or VPP program. We even offer “virtual assessments” for simple issues that can be handled over the internet. Having an effective health and safety program is not possible without first receiving effective health and safety training. Our professional safety consultants in Chicago IL stand ready to train your employees on basic OSHA-mandated topics for all industry sectors. We can also provide specialty training for supervisory staff on advanced safety program elements needed to help prevent future accidents and injuries; these include how to conduct an effective accident investigation, how to properly perform a job hazard analysis, and other advanced methods that can increase employee involvement and management buy-in for your organization’s health and safety program. 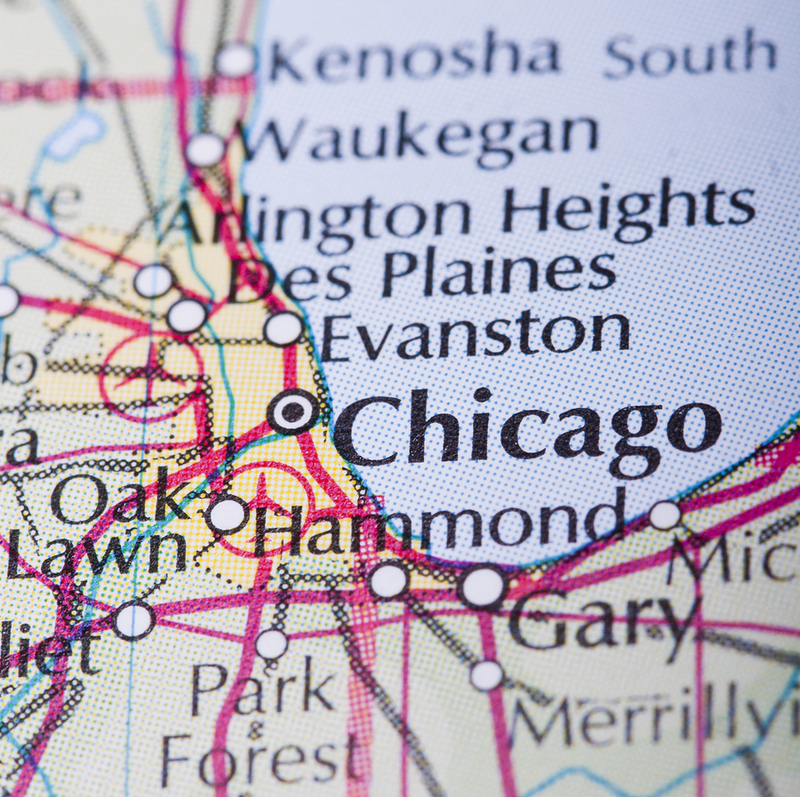 Some employers in the greater Chicago IL area need temporary assistance with managing their health and safety programs on a short-term basis. Others may need someone to help manage their entire safety program, but only on a part-time basis. Either way, we have you covered. Somewhere within our network of qualified, experienced safety professionals in Chicago IL is the one who is a perfect match to meet your needs. Best of all, you don’t have the worry of having to sort through potential candidates, nor the hiring, on-boarding process, or payroll hassles; we handle all that for you! Let us staff and manage your safety program with one of our highly qualified safety managers or safety coordinators.